Maputo (AIM) â€“ Afonso Dhlakama, leader of the Mozambican revel movement Renamo, has once again claimed that Renamo will be governing six central and northern provinces by the end of this month. This time Dhlakama, speaking from his hideout somewhere in Gorongosa district, in the central province of Sofala, made his boast in an interview with the German station DW Africa. The interview took place on Monday, and the DW Africa journalist noted that, despite Dhlakamaâ€™s repeated threats to seize power in the six provinces (Manica, Sofala, Tete, Zambezia, Nampula and Niassa) as from March, there was still no sign of any Renamo parallel government. 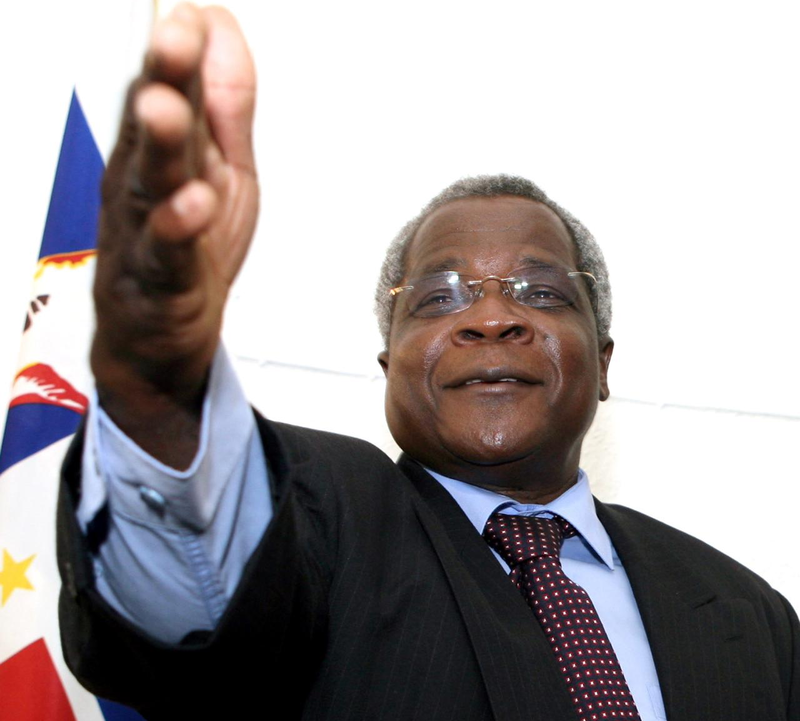 â€œNo, Renamo didnâ€™t specify the dateâ€, replied Dhlakama. â€œIt said it would begin its governance as from March. There are still 16 days before the end of the month. We shall begin this governance gradually. We shall take over several districts in each province and establish the norms, our administrationsâ€. â€œI can guarantee that, before 31 March, you will hear that Renamo, in the provinces where it had a majority of votes, has taken so many districtsâ€, he said. â€œThat was what we promised, and no deadline has been missedâ€. Dhlakama claimed that the government has hired North Koreans to train death squads to prevent Renamo taking power in the centre and north. Renamo began making this allegation last month, without presenting the slightest shred of evidence. North Korea is a country under severe international sanctions, approved unanimously by the United Nations Security Council. On nothing stronger than Dhlakamaâ€™s word, we are expected to believe that Mozambique is violating those sanctions. Dhlakama alleged that Renamoâ€™s murderous ambushes on the main roads in Sofala and Manica is in response to the supposed activities of the â€œdeath squadsâ€. He claimed that these ambushes were â€œto intercept these groups of kidnappersâ€ â€“ but the main victims have been civilian buses and trucks. Dhlakama made the habitual Renamo claim that the government obliges the buses and trucks to carry soldiers, although this has been indignantly denied by the owners of these companies. Civilians are not dying, he said, only to admit in the next breath â€œone or another (civilian) might fall victim to shots from one or the other sideâ€.Â â€œNot many civilians are dyingâ€, he added.